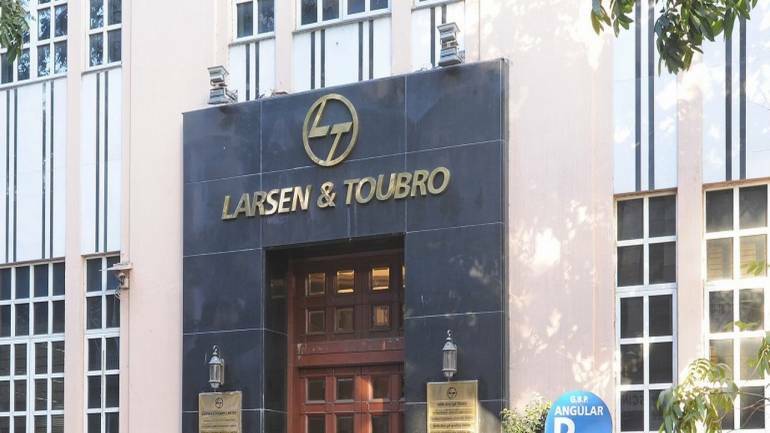 Infrastructure major Larsen & Toubro Ltd (L&T) Monday said it has won a gas export pipeline contract from Kuwait Oil Company (KOC). 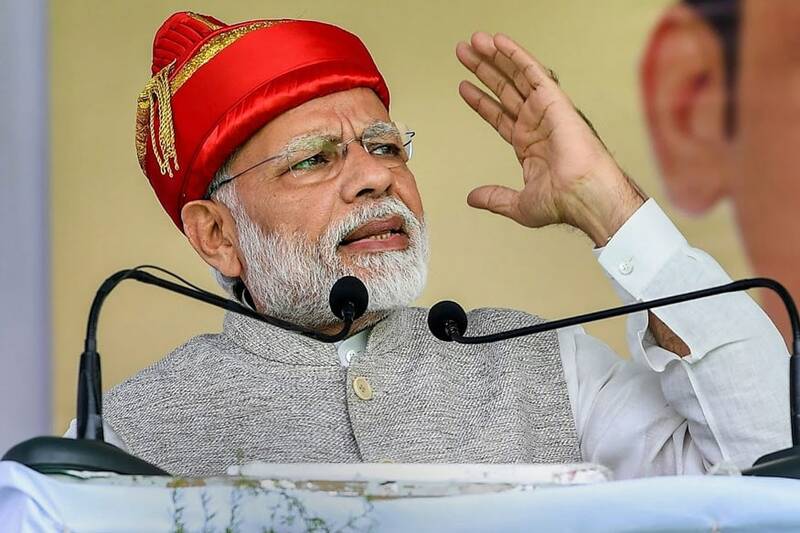 "The new strategic gas export pipeline contract has been awarded through international competitive bidding on a Lump Sum Turn Key (LSTK) basis," L&T said in a regulatory filing. The company said the new export gas strategic pipeline and its associated facilities will run a span of around 145 km. Shares of the company were trading at Rs 1,410.85 apiece, up 1.94 per cent, from the previous close on BSE.